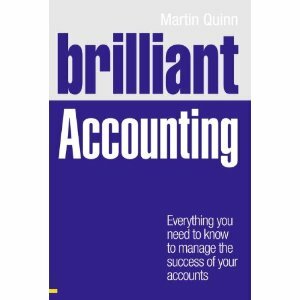 Defining lean accounting is a bit odd to me, as I don’t really buy the idea that there is a technique called “lean accounting”. Having said that, there is definitely a concept called lean manufacturing. In a nutshell, lean manufacturing implies three concepts – pull, flow and waste reduction. Pull means product is produced (or pulled) according to customer demand. Flow means product moves through a facility as efficiently as possible and no delays. Both of these should imply waste reduction. So what does this mean for accounting. Well one thing is inventory reduction. Another may be capital investment to get things working well. Both might put accountants off! But rather than me rattle on, here is a very nice article from Forbes which explains lean accounting and some issues.